That extra hour we gain when we switch back to standard time will come in handy this week -- there's a lot of music! We're blessed with exciting visitors, from experimental cellist Erik Friedlander and gritty vocalist Patricia Barber to elegant pianist Lynne Arriale and classical jazz advocate Marcus Roberts. And we have our own home-grown stars as well, from the Dave King Trucking Company to Steve Kenny, from Dave Karr to Connie Evingson to Chris Lomheim. And more. Friday, November 1st. Walker Art Center hosts a much anticipated collaboration of music and video, as cellist Erik Friendlander teams up with photographer Mitch Epstein on "American Power," a look at our cultural relationship to energy. Strong melodies and surprising improvisations mark Friedlander's musical backdrop to Epstein's images, culled from five years of travel throughout the U.S. examining the power grid and its impact on communities and landscapes. Surely one of the most interesting musical evenings of the year. 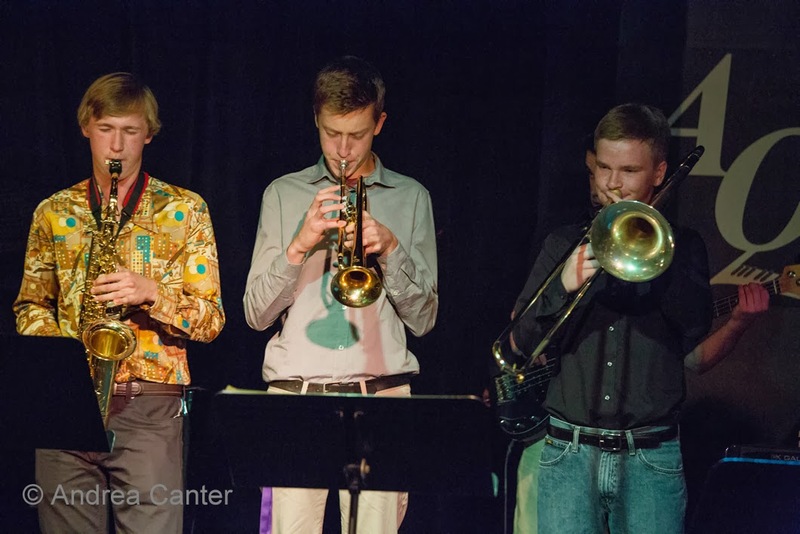 Jazz Central hosts a unique event tonight featuring three high school combos followed by an open jam. Ensembles from South, Southwest and Apple Valley High Schools will burn up the stage -- each represents one of the regional high school jazz powerhouse programs, schools that have been frequently and well represented in All-State, Dakota Combo and MYJB. at the Dakota with Steve Kenny's Group 47, starting at 11:30 pm. 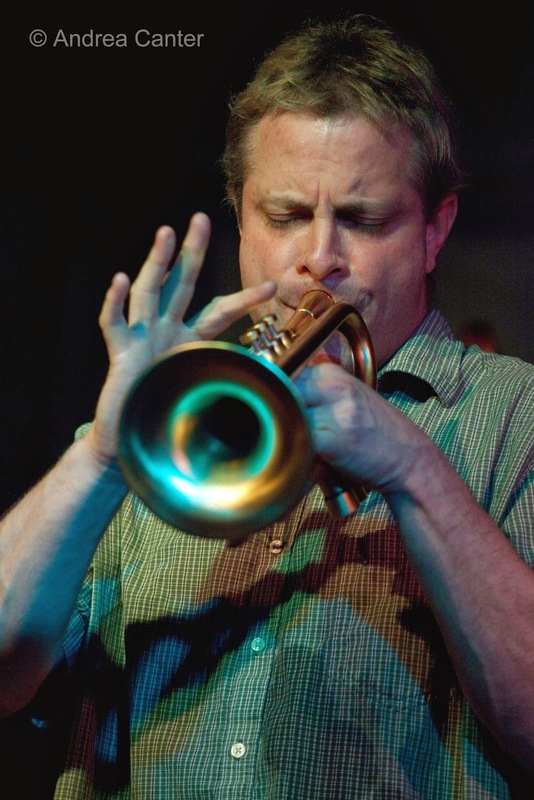 Trumpeter Kenny recently revamped his bop-oriented ensemble, formerly known as the Bastids and on stage at the Artists Quarter every Wednesday for the early show. Now he takes a break from St Paul to bring his new band to Minneapolis. The new configuration finds Kenny as the senior citizen relative to the young lions that surround him -- bassist Brian Courage, drummer Alex Burgess, and 17-year-old piano wizard Will Kjeer. Friday-Saturday, November 1-2. Celebrating the release of their new vinyl project, Adopted Highway, the Dave King Trucking Company pulls into the Artists Quarter for the weekend. The recording features the tandem saxes of Brandon Wozniak and Chris Speed; Speed is busy with his New York-based projects so this edition finds Wozniak alone on the horn line -- a place where he seems quite comfortable, interacting with King, Adam Linz and Erik Fratzke. Friday-Sunday, November 1-3. 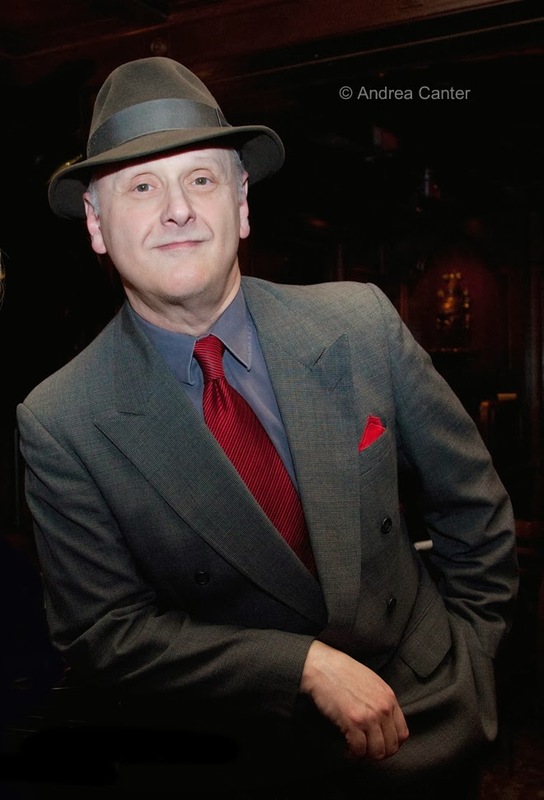 Any show that Arne Fogel produces is a class act, and you have three opportunities this weekend. Friday and Saturday nights and Sunday afternoon, to catch the metro's leading crooner with vocal sensation Jennifer Eckes in a salute to Bacharach and David, "What the World Needs Now," at the Bloomington Center for the Arts. Saturday, November 2. Usually it's Benny Weinbeck at Parma on Saturday nights, but tonight it's a too-rare opportunity to enjoy the Chris Lomheim Trio instead. So grab a cannolli and kick back in the relaxing space of Parma's bar and lounge. Singing sisters Linda and Patty Peterson have shared the stage zillions of time over their careers, but tonight you can enjoy each as they perform back to back at School for the Wise II in Chanhassan, offering the opportunity to enjoy each as a separate performer. Sunday, November 3. 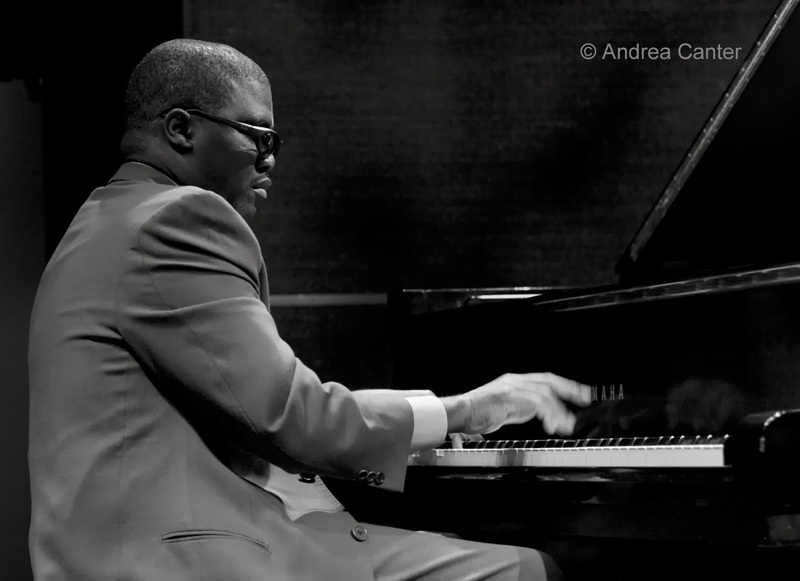 What could be better than enjoying one of the world's great piano voices and at the same time, contributing to the development of future jazz audiences and musicians? 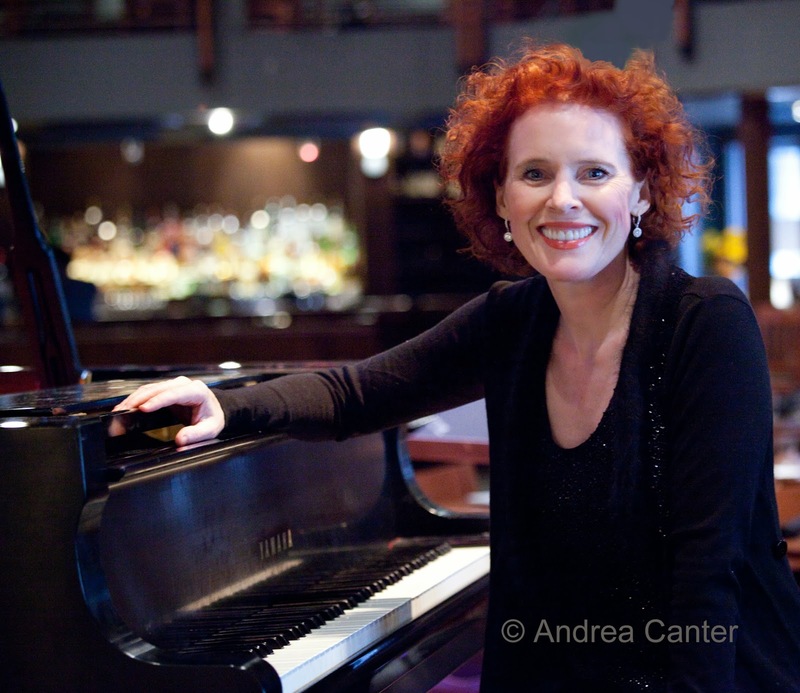 Tonight at the Dakota, enjoy the voicings and melodies of pianist Lynne Arriale, in the fine company of Gordy Johnson and Dave Schmalenberger, while raising funds for the Dakota Foundation for Jazz Education. 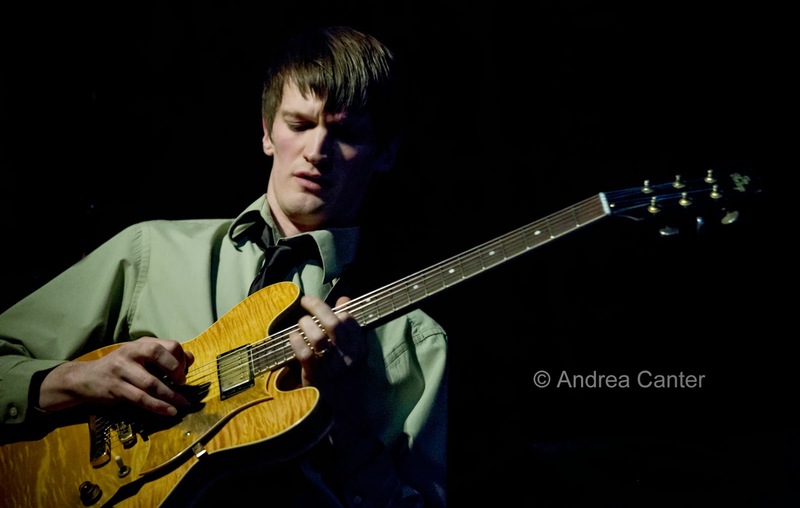 One of the DFJE's prime projects is the Dakota Combo, and you will get a taste of their prowess as the rhythm section plays a short opening set. 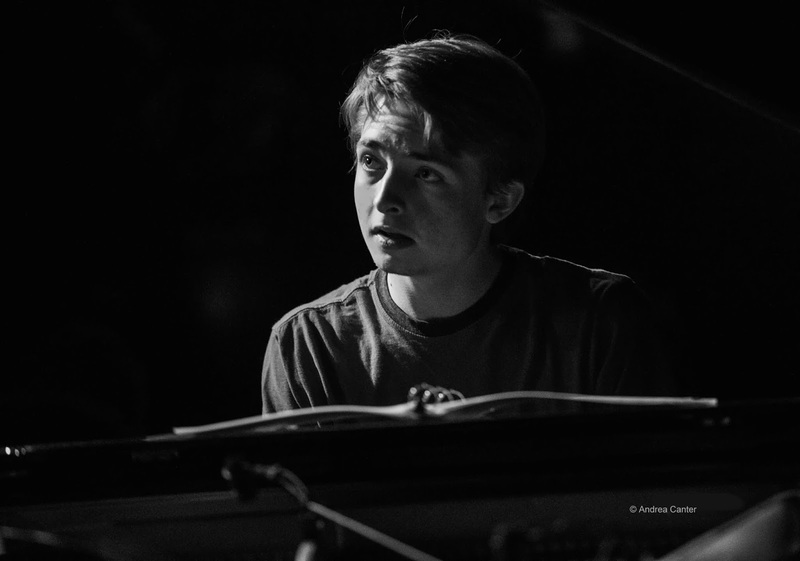 And it might be one of few opportunities to hear Will Kjeer play piano with his high school peers! Every penny of the ticket price ($50) will go to the DFJE, only sales tax and processing fee are not tax-deductible. It's a win-win evening. Monday, November 4. 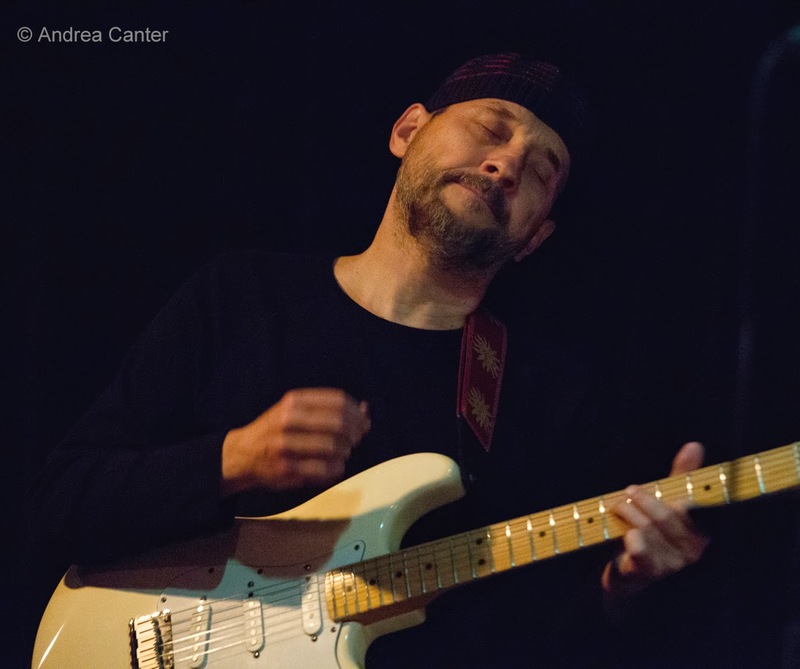 Starting this month at the Icehouse, sax legend Dave Karr takes the first set on first Mondays, with bassist Adam Linz and drummer JT Bates, whose Jazz Implosion has proven a popular series. 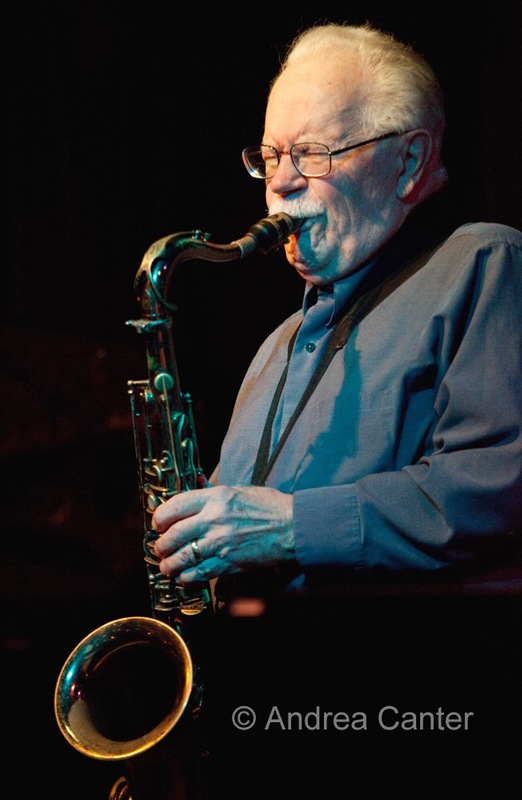 At 82, Karr will likely be three generations removed from the bulk of his audience -- but right in sync with their tastes in jazz. Tuesday, November 5. One of the newer ensembles devoted to new arrangements and new music, Triosé makes for interesting dinner conversation at Cafe Maude (Penn Av). 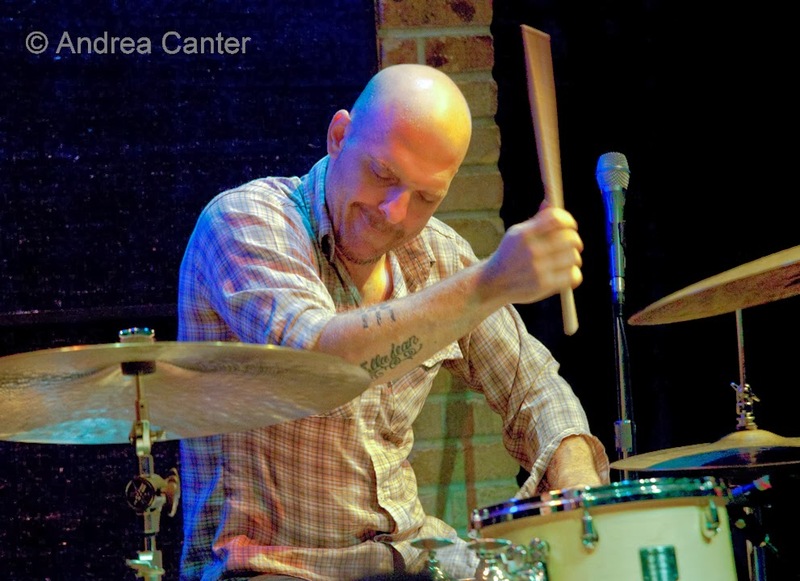 And Vinnie Rose, Jeremy Boettcher and Adrian Suarez make for interesting music, wherever. Wednesday, November 6. 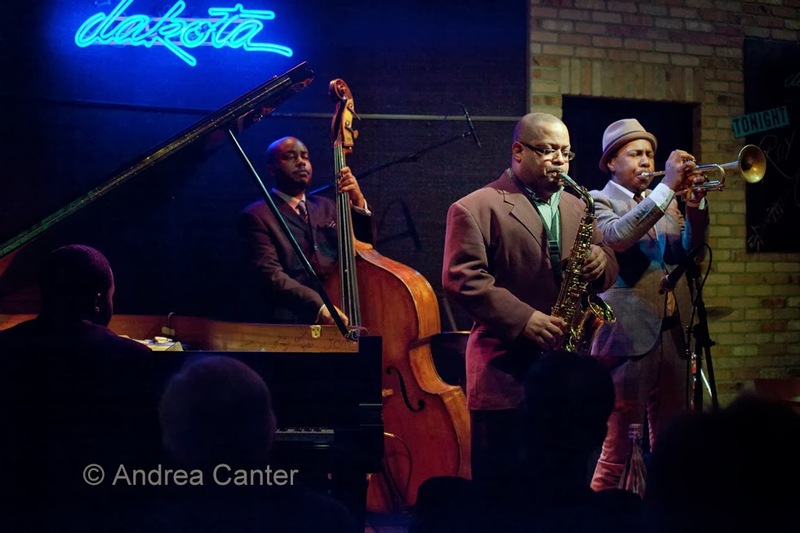 A pianist on a mission to preserve jazz history while contributing to the music's future, Marcus Roberts returns to the Dakota with the youngest Marsalis, Jason, on drums and Ronny Jordan on bass. We last saw him here with Bela Fleck. Roberts still carries some of the vibe of first employer, Wynton Marsalis, as well as the influence of Ellington and New Orleans. It's the first Wednesday of the month, and that means Connie Evingson will sing her way through the cocktail hours at the Minneapolis Woman's Club, "Jazz in the Lounge." Her cohorts tonight are Tanner Taylor and Gordy Johnson. Thursday, November 7. Any evening with vocalist/songwriter Patricia Barber will be an emotional rollercoaster, and her latest release, Smash, brings her talents as poet and pianist full circle. Despite the often depressing and tragic nature of her lyrics, Barber always manages to infuse hope and life into the darkest moments. And aside from her vocal skills, she brings a unique slant to the piano. 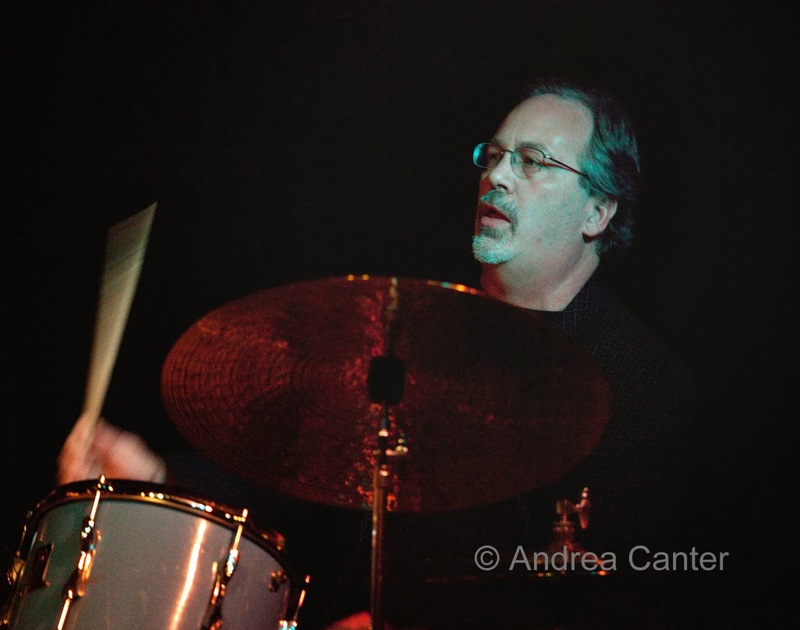 Red Planet, with Dean Magraw, Chris Bates and Jay Epstein, performs tonight as part of the opening night schedule of Zeitgeist's 5th Annual New Music Cabaret at Studio Z. The four-day event features new music ensemble Zeitgeist and a variety of others through the weekend. Friday, November 1. Irv Williams and Peter Schimke, Happy Hour at the Dakota; Bryan Nichols and James Buckley, dinner sets at the Icehouse; John Penny Three at Señor Wong; Katie Gearty and Zacc Harris at Parma 8200; Jon Pemberton at the Red Stag.